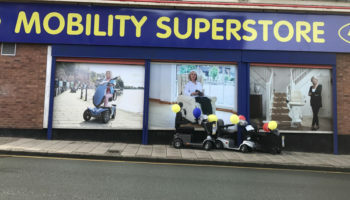 A Gloucestershire pharmacy chain which owns Badham Mobility turned over more than £17m in its latest financial year as it took on new shops and geared up for further growth. 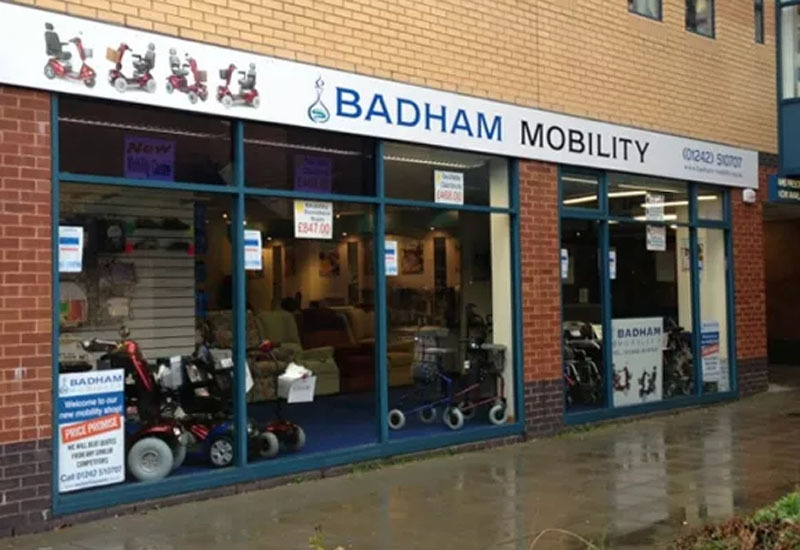 Badham Pharmacy Ltd, a family-run business which owns a total of 20 stores, was helped by its mobility dealership to achieve a reasonable sales growth of 3% and operating profits of nearly £840,000, up from £710,000 in 2015/16. The company’s latest annual report shows that the firm now owns 17 pharmacies across Gloucestershire and one in Bristol. It was not clear how much of the revenue was generated by Badham Mobility. The group acquired two pharmacy outlets in Gloucester during the year and dispensed nearly 1.8m items. 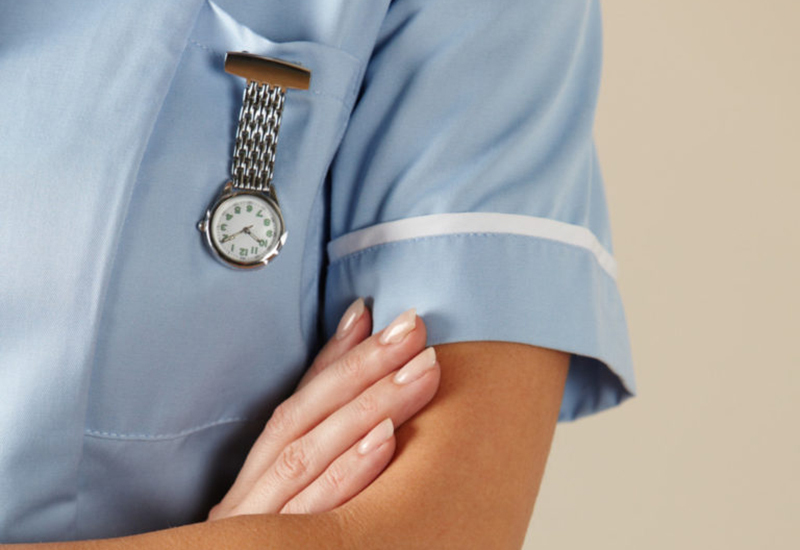 The directors’ report noted that the impact of cuts in NHS funding continued to depress its gross margin profit, although there was a slight improvement on the previous year. Meanwhile, wages and salaries as a percentage of turnover have remained consistent. In August 2018, managing director, Peter Badham, said the company intends to grow through acquisitions and relocations. Its pharmacy business has aimed to increase profitability by leveraging its buying power and supply chain networks. 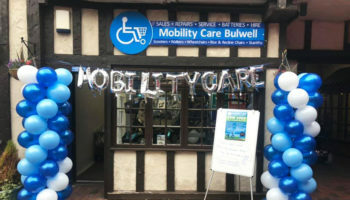 Badham Mobility launched in 2007 and relocated in 2013 to a fresh showroom inside a medical centre in Cheltenham. 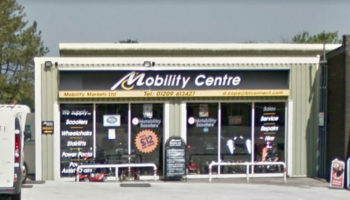 The level access showroom stocks the usual mobility products, including scooters, wheelchairs, accessories, walking aids, commodes and recliner chairs. 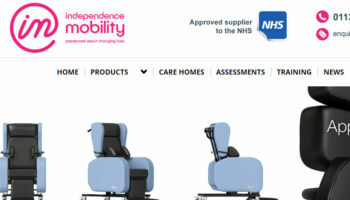 The parent group now employs nearly 200 staff across its 20 pharmacies and mobility aids centre. 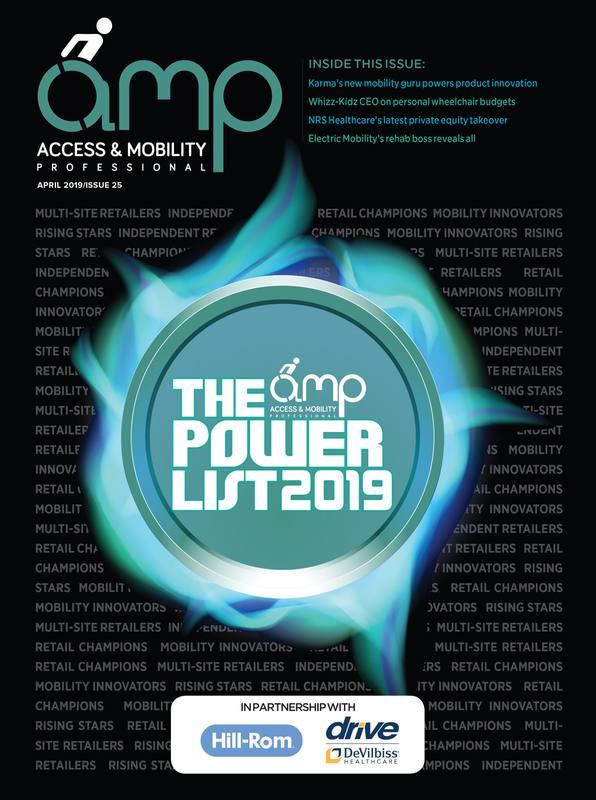 Badham’s aim is to become the largest independent chain of pharmacies.